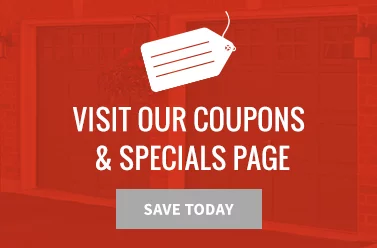 Do you need raised panel garage door installers in the southwestern Ohio area? Looking for repair services? 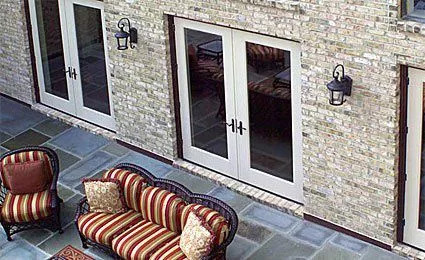 Want to replace your old door and trying to decide on a style? 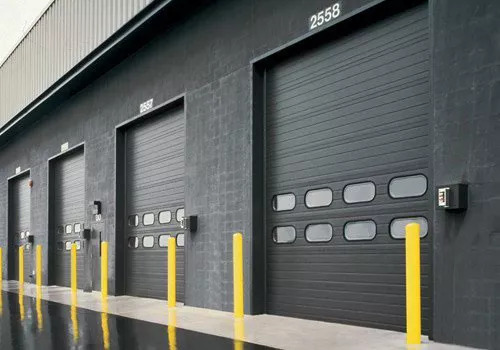 Whatever your case, make Overhead Door Co. of Greater Cincinnati your first call. 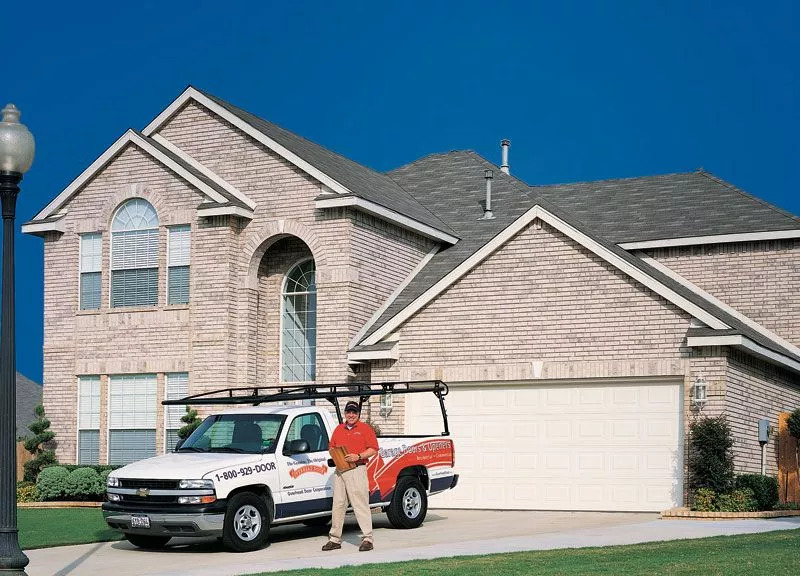 Need to repair your raised panel garage door? Call our team! Whatever size your door is and whatever problems you’re experiencing, our professionals can help. We offer 24-hour emergency service. 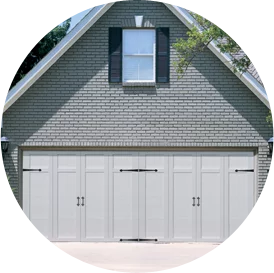 Want to install a new raised panel garage door for your home or commercial building in the Cincinnati, Ohio area? Get in touch with us today!